 Time Out supports our crowdfunding campaign! 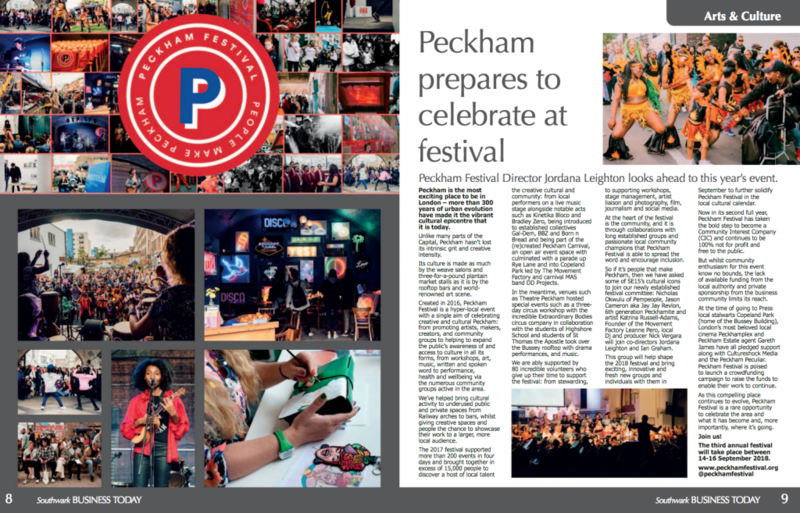 We are featured in the latest edition of Southwark Business Today! 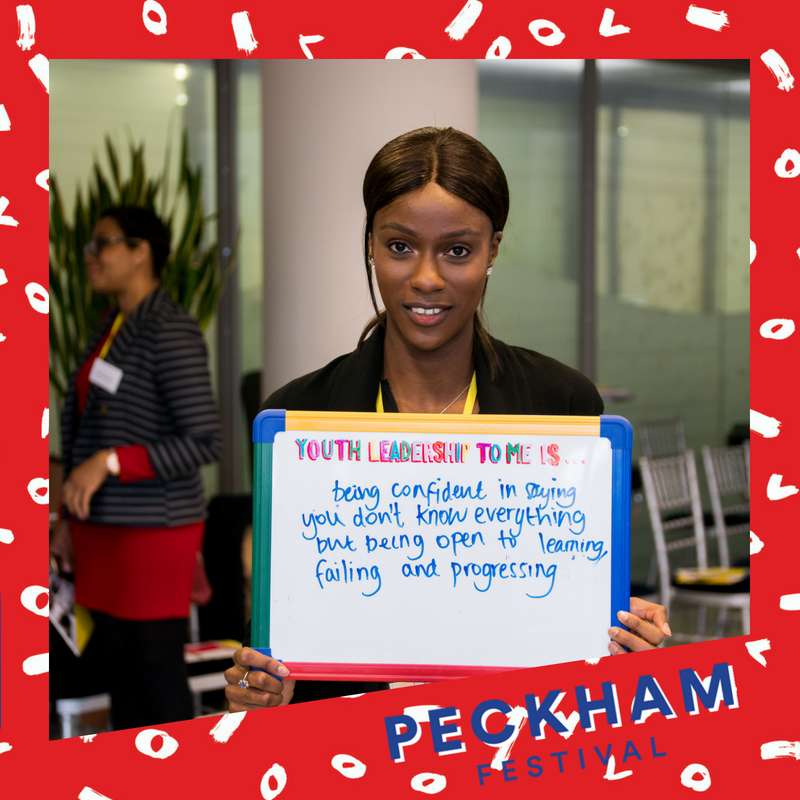 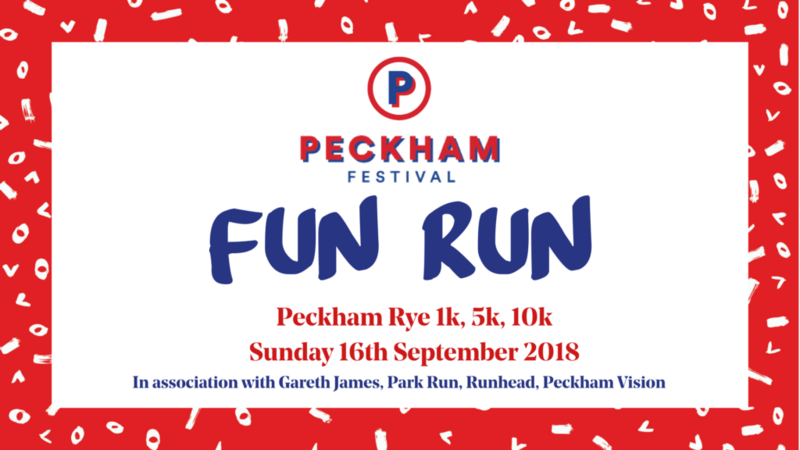 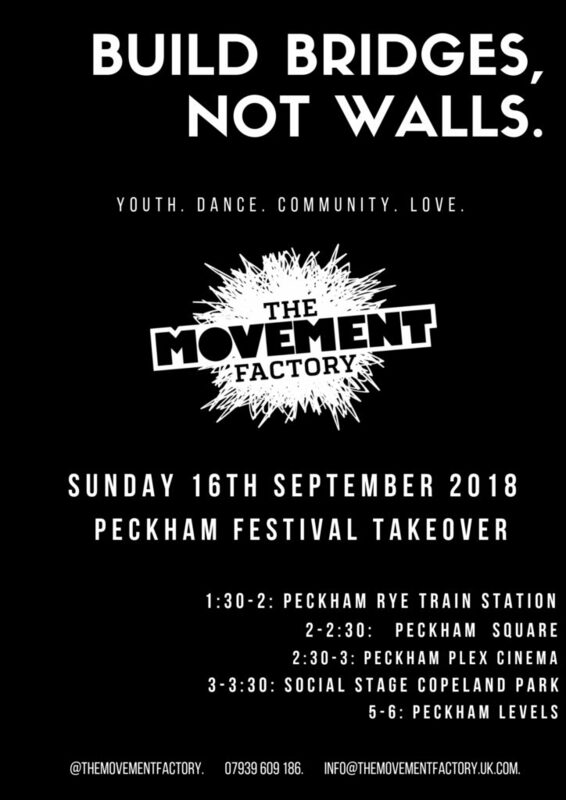 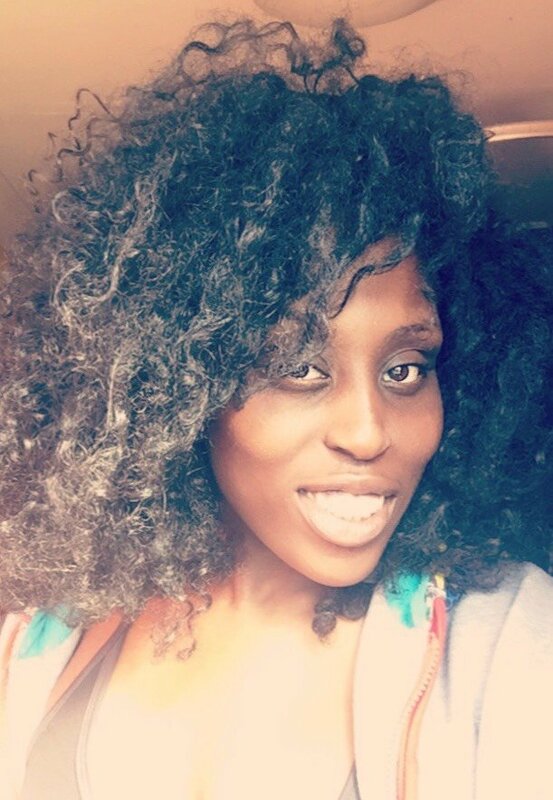 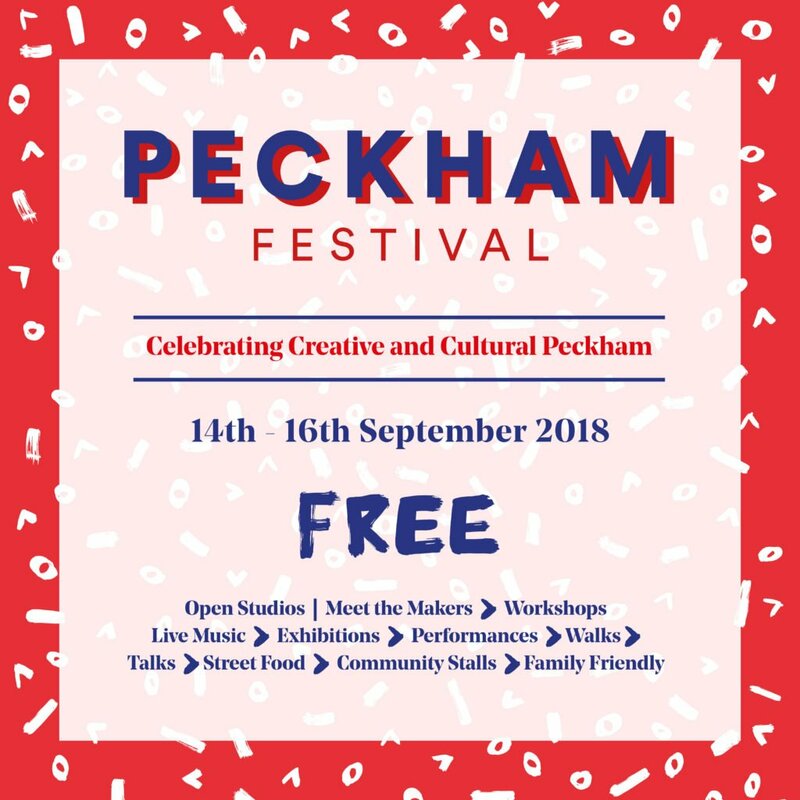 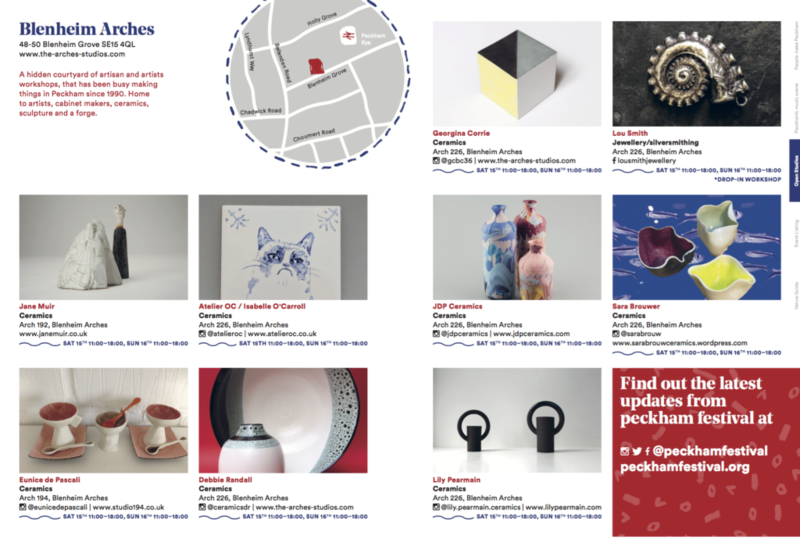 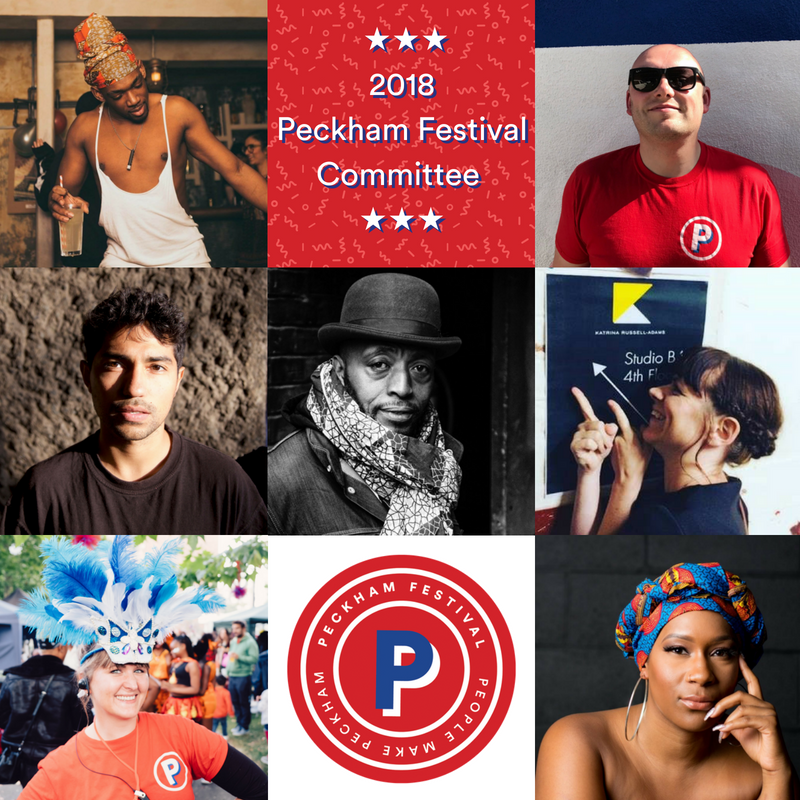 Help keep Peckham Festival alive and FREE!